Paris Jackson. . Wallpaper and background images in the Paris Jackson club tagged: photo. 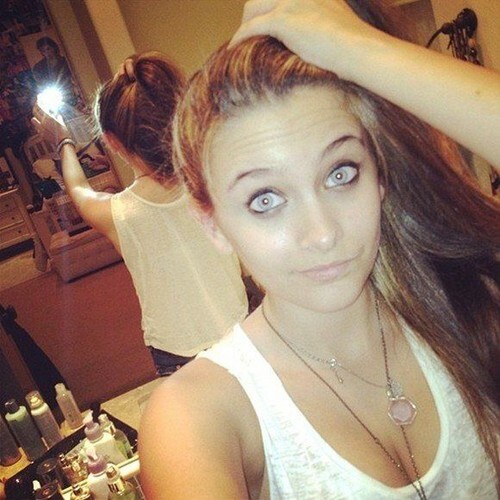 This Paris Jackson photo contains spatula, parang, daging parang, helikopter, and cleaver cleaver daging.